Jon is CEO of Quiller. 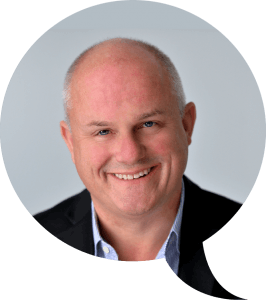 He has decades of experience integrating reputation into business strategy, building powerful campaigns and coaching leadership teams. He led the Communications and Public Affairs teams in Europe, Eurasia and the Middle East at the Coca-Cola Company and Eastman Kodak. He is a Chair of PRCA Council and Past Master of the City of London Company of Public Relations Practitioners. Aleksandra is a recent graduate in MA Innovation Management at Central Saint Martins. During the course she explored how Socially Responsible Leaders can holistically approach Sustainable Development Goals to bring desired impact and foster positive change. With a background in fashion design, she has a thorough understanding of this industry ranging from production and garment supply chains to trend forecast and branding. 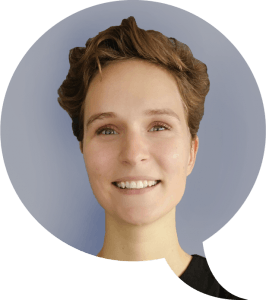 Passionate for sustainability and transparency she is eager to experiment and has hands on approach to research as well as delivery of key insights to develop meaningful innovations and strategy. Aleksandra also speaks Polish fluently. Liliana has a background in International Relations and Strategic Management of Sustainability & Corporate Governance and is a recent MA graduate in Innovation Management at Central Saint Martins. 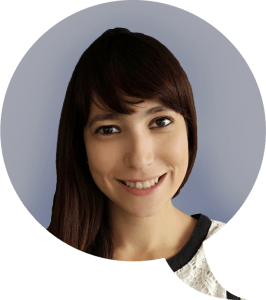 She has experience in Institutional Affairs for CSR and Sustainability projects, which includes a co-lead role on managing the Ethos Conference, the biggest Sustainable Business event in Latin America. 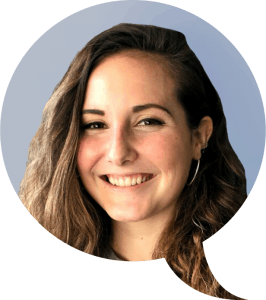 Her experience also includes leading the Communications team and designing content and format on innovation & sustainability for workshops and events in a think tank in Sao Paulo, speaking Portuguese fluently. She was working with multinational companies on international mobility projects. Her current research is on Systems Thinking & Open Innovation applied to the intersection of businesses and international development. Mitchell is an experienced international government and corporate affairs practitioner. He was previously Head of Government Relations for the Corporate and Investment Banking Divisions of Barclays where he acted as a key advisor to the global senior leadership team on political and corporate positioning and issues management. Mitchell has worked on a range of sensitive and politically challenging international issues across financial services, technology, media and travel. Chloe forms a crucial part of Quiller’s strategy team, applying deep insights to forecast risks and opportunities for clients and developing creative solutions to future proof corporate and brand plans. 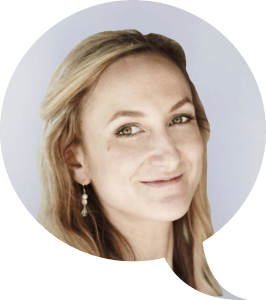 She is the author of Generation Z: Their Voices, Their Lives, the culmination of interviews with 3000 + teenagers , providing a unique insight into how the next generation of young people are engaging the brands, media, politics, culture – and the workplace. She has worked at the London Mayor’s Office, advising on youth policies and worked with both the Conservative and Labour Party in the UK. Her education charity, Write Club, has joined forces with a major London charity and is expanding to raise scholastic standards for 5000 people over the next five years. Matt brings a background in government affairs and foreign policy, having joined Quiller in May 2018. Before joining us, Matt served under the Minister for Africa and the Commonwealth in the UK Parliament for 2 years. He has experience in delivering and managing campaigns, working with political and third sector stakeholders and specific issue management. His political interests include Brexit, Foreign Policy, Financial Services and Tax policy. Matt has a First Class Honours in Politics BA from the University of Essex. Tom supports Quiller as senior adviser. 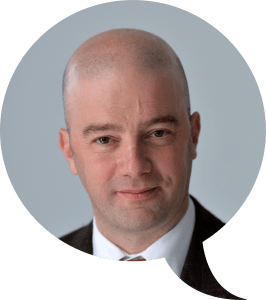 He started his career in politics, as the spokesperson for the Belgian Finance Minister and Eurogroup President, before switching to the private sector in 2002. Tom led Communications and Public Affairs for The Coca-Cola Company in Central and Southeast Europe, before joining Goodyear as Communications Director for Europe, Middle East & Africa. In his latest corporate assignment, he was Global Communications Director for C&A and member of the company’s Global Sustainability Board. His primary focus areas include crisis & change communications, stakeholder relations and sustainability. Lucy Ferguson has produced films and animations, built websites, designed posters with augmented reality, photo shoots and mobile apps winning numerous awards for their work. Her client work has ranged from large corporates to small social enterprises with budgets and deadlines to match. 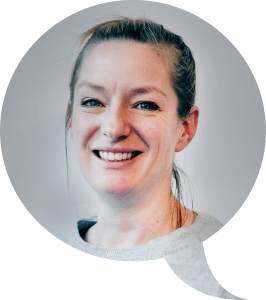 A journalist, copywriter and communications consultant, Lucy has written for a range of national and trade titles, from the BBC, The Guardian and The Sunday Times to Legal Week, Marketing Week and Retail Week. 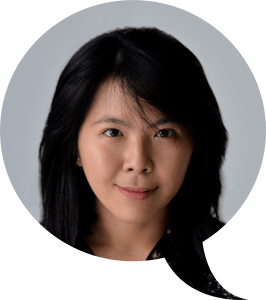 She has in-depth knowledge of media, marketing and technology and the ways in which these interconnect, and advises a number of leading advertising agencies and networks on their communications strategies. She has delivered media training to PR companies, technology brands and start-ups and she ghostwrites for a number of senior professionals within a range of industries. She has also written extensively for trade bodies such as the Internet Advertising Bureau UK, the Institute of Engineering and Technology and the Market Research Society. Helen is Quiller’s Executive Assistant and Marketing and Events Executive. She has worked in the field for several years and previously as event manager in the charitable sector. Julie joined Quiller in January 2019. She has in-depth knowledge of international media and the hospitality industry with time spent in leadership roles both in house and agency. Prior to joining Quiller, Julie served as Corporate Communications Manager at Radisson Hotel Group where she handled media relations and strategic communications programmes. 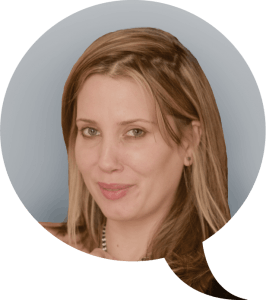 Julie also worked as a journalist for a range of national titles and international news agencies in London, Paris and Rome, such as Le Figaro and the AFP. She speaks French, Italian and Spanish. 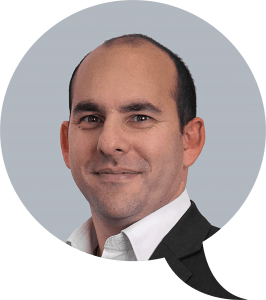 Dominic joined Quiller in 2015 from Lloyds Banking Group where he was Group Public Affairs Director. 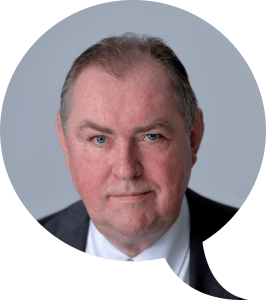 He is a former chief of staff at Ofcom, spent eight years in the Prime Minister’s Office, under Lady Thatcher and Sir John Major and was an expert adviser on Digital Britain to Lords’ Mandelson and Carter in the Department for Business, Innovation and Skills. 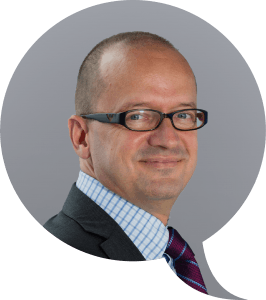 Dominic has extensive experience in regulatory affairs at a national and international level, across financial services, telecommunications and media. 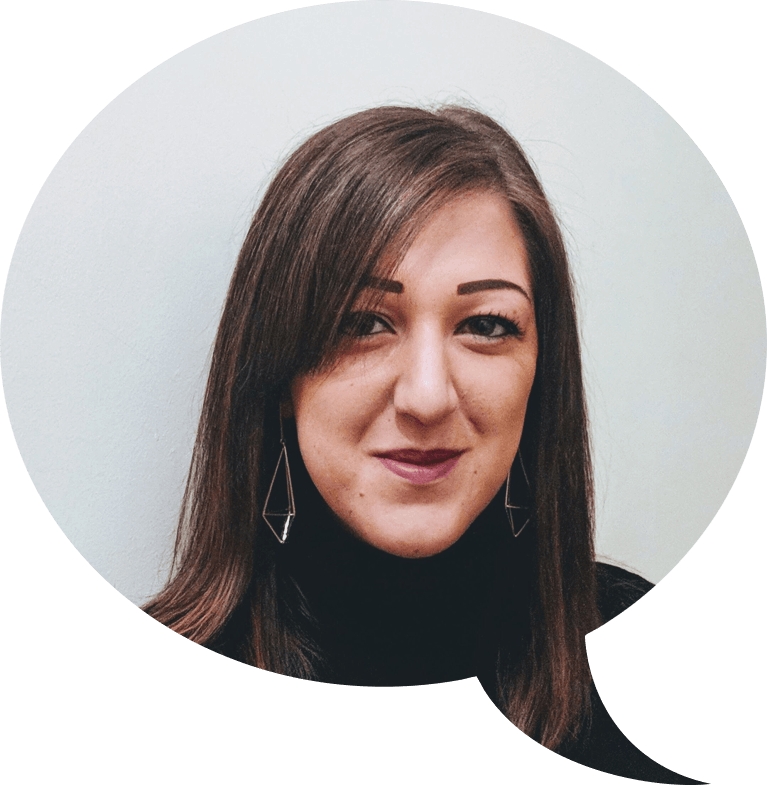 Emma joined Quiller in September 2018 as a junior consultant after having graduated from The University of Nottingham with an Honours degree in International Media and Communications with French. She has strong capabilities in languages, speaking both Spanish and French fluently. She wrote her dissertation investigating cultural identity and social media technologies in an East and Southeast Asian context. Her professional interests include social media marketing, corporate wellness, employee well-being and health trends. Emma is currently working alongside other consultants on several Public Relations and Communications projects. 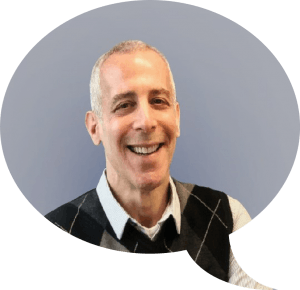 Scott has more than 25 years corporate, non-profit and agency marketing, communications and management experience. Prior to joining Quiller, he led PR, public affairs, events and internal communications functions. Previous roles include Director of Corporate Communications at Orange UK, Senior Vice President/Director of Brand Marketing at global communications agency Ketchum and three positions over five years at The Coca-Cola Company in Atlanta. Originally from New York City, Scott has a Master of Arts degree from Columbia University. Jaime is a visual communications designer who has delivered branding, print and digital solutions for a range of sectors including hospitality, luxury retail, manufacturing, FMCG, F&B and exhibitions. Her expertise lies in bringing clarity to large, complex systems of information, making it easy for others to understand them. As a designer and writer, Jaime’s work has been featured in publications such as LS:N Global, Core77, PSFK, WGSN and Inhabitat. She is also an expert in trend forecasting and material research. 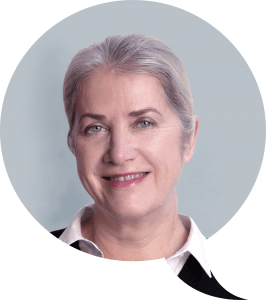 Prior to joining Quiller in 2015, Sheila was Executive Vice-President of BLJ London Ltd, a London-based strategic communications consultancy, where she worked – for 16 years – on a variety of accounts in education, health, energy, arts, media and law. She is the former Head of Information at the Lord Chancellor’s Department (1991-98) and before that Deputy Chief Press Officer at the Ministry of Defence. Matt brings over 20 years’ experience in designing, setting-up and running: media monitoring; analysis; and insight programmes. 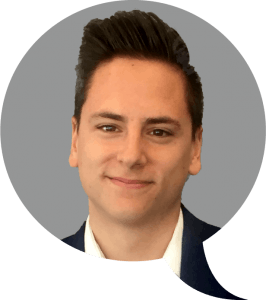 Matt's expertise lies in providing insightful commentary on media data, giving clients a clear picture of their brand's performance across traditional, digital and social media. His first account was with Royal Mail Group, where he received three consecutive 'First Class Supplier' awards. Former board member of the Association for the Measurement and Evaluation of Communications (AMEC). Matt is an active member of the City of London Company of Public Relations Practitioners. He currently holds the position of treasurer. Quiller believes in deploying its expertise to make a difference both collectively and individually. We champion industry issues and support programmes that we personally care about. We are founders of a movement established by the PRCA and Social Enterprise UK to foster social enterprises in the creative and corporate affairs sector. This results in excellent, authentic work for our clients and positive social impact, as the enterprises re- invest more than half their profits into relevant social causes, such as the development of young filmmakers from disadvantaged backgrounds. We work with ELBA, the East London Business Alliance, to support schools in East London with reputation management and provide career development for students from East London universities. Our team supports a diverse range of charitable and social initiatives on an individual basis. These include High Ground, a charity that provides horticultural therapy to wounded servicemen; MacFarlane Trust which provides financial help and other support to haemophiliacs who were infected with HIV via NHS blood transfusions during the 1970s and 80s; British Future, a charity which seeks to improve the debate around migration, identity and opportunity and of London Works, a social business.